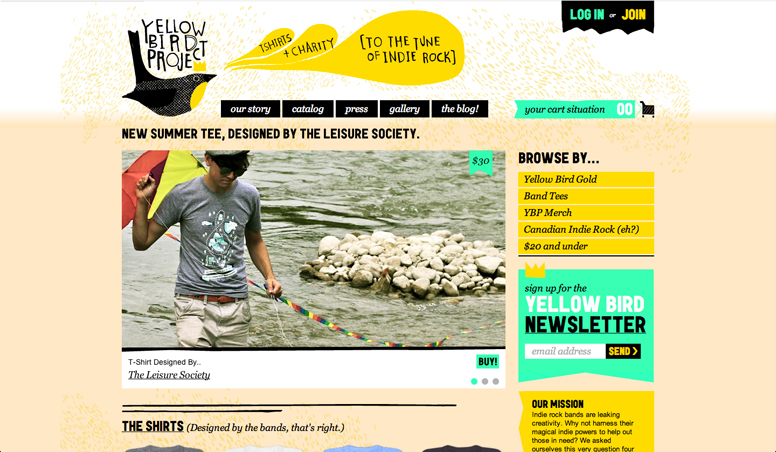 I randomly stumbled upon the website of Yellow Bird Project while doing some research on the colour yellow, and I completely fell in love with it! 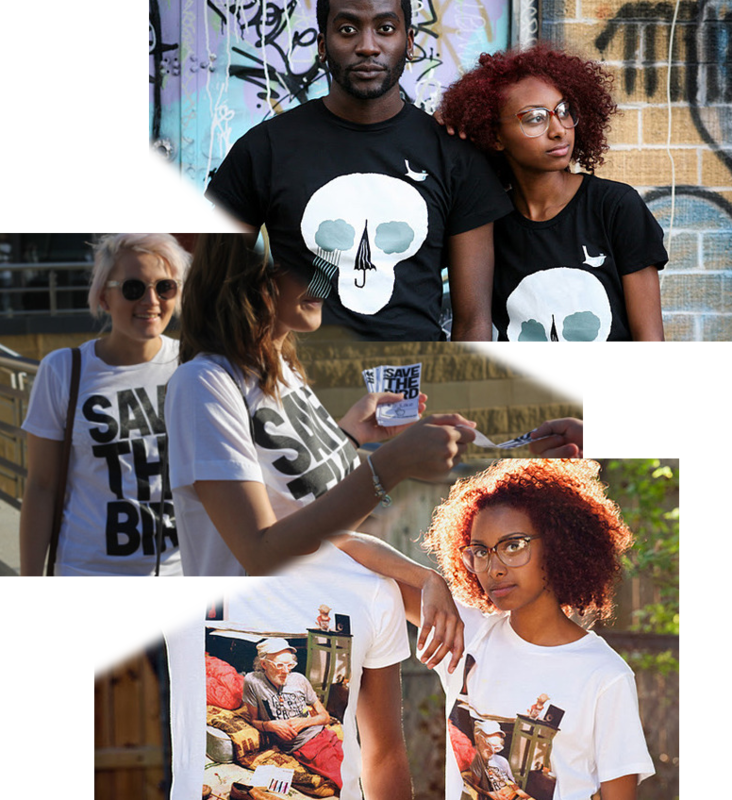 This is a website where indie-bands design their own t-shirts which are sold for charity. This is itself is enough for me to be like “Oh, cool project!!”. The thing is, their website is pure awesome as well. The design is very personal and cool and if you read the text, it is just funny and easy to read. Nothing corporate about this project, oh no. (At least not design-wise). 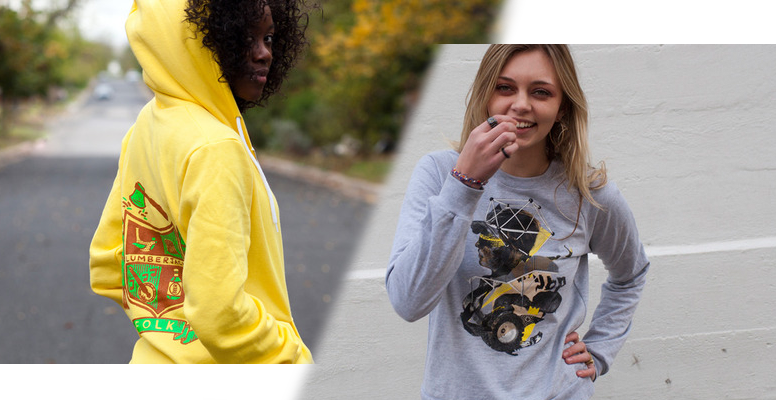 When it comes to the t-shirts, they are of course great! My favorite is the one with just type, saying “Save the Bird”. The video under is the YBP in 37 seconds. What do you think about this project? All images from Yellow Bird Project.